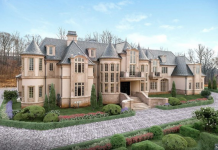 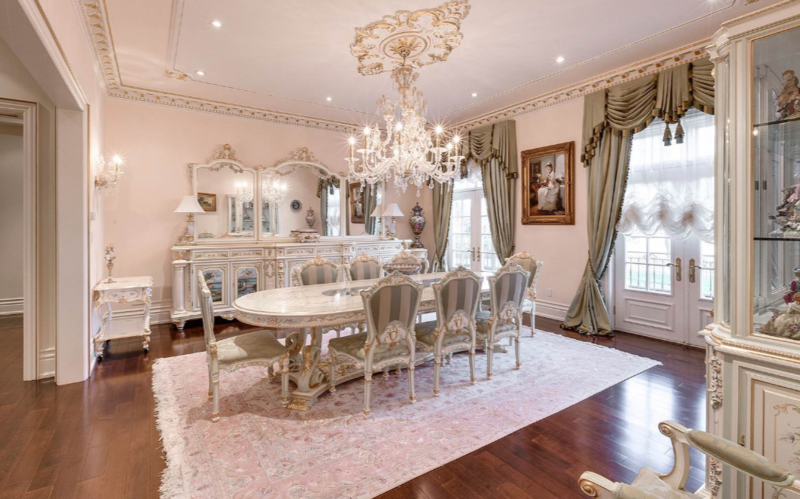 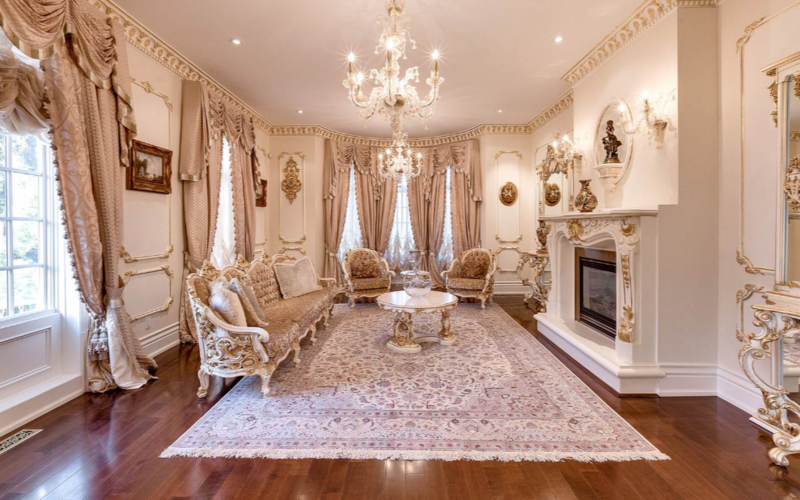 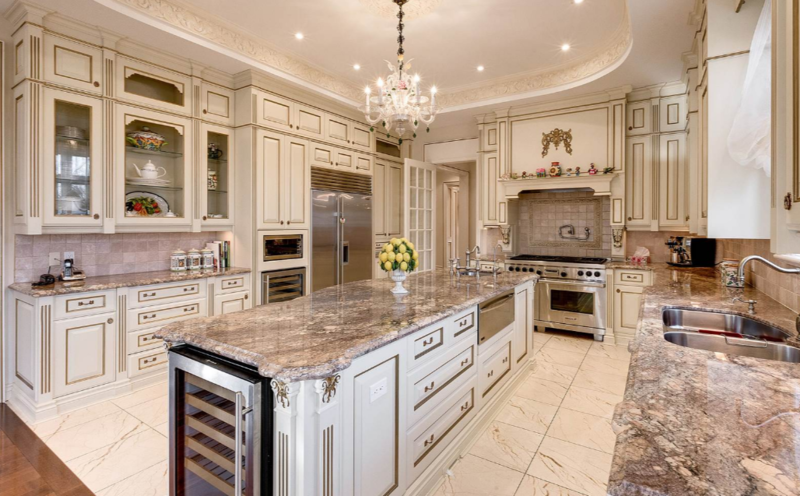 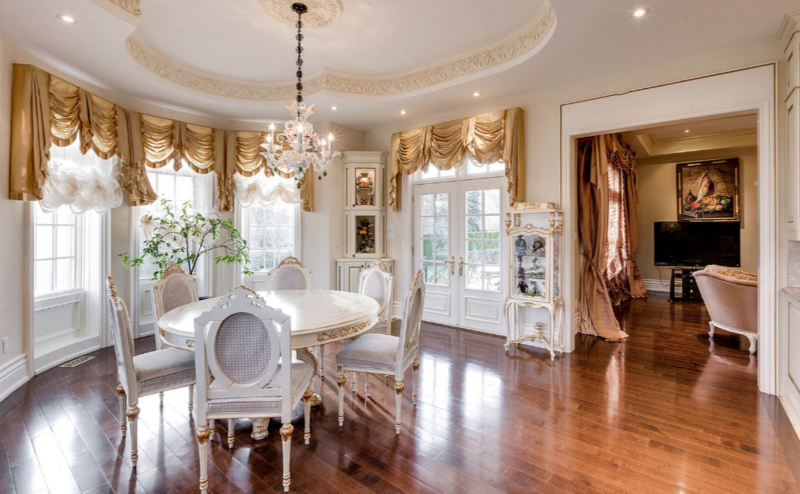 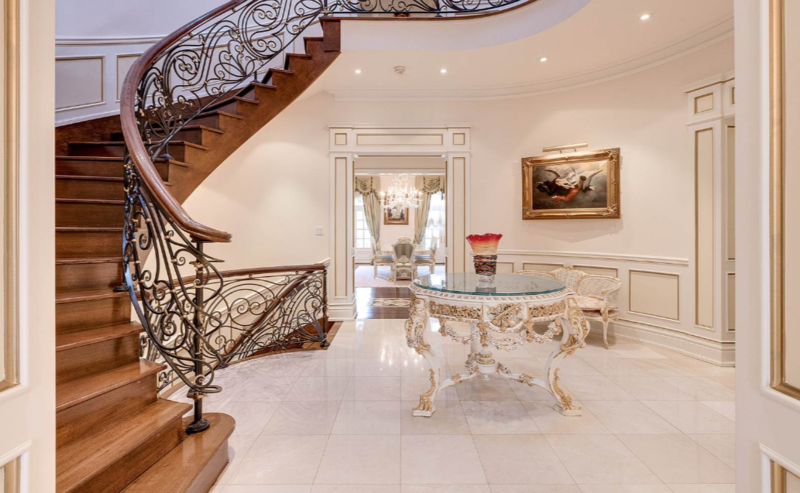 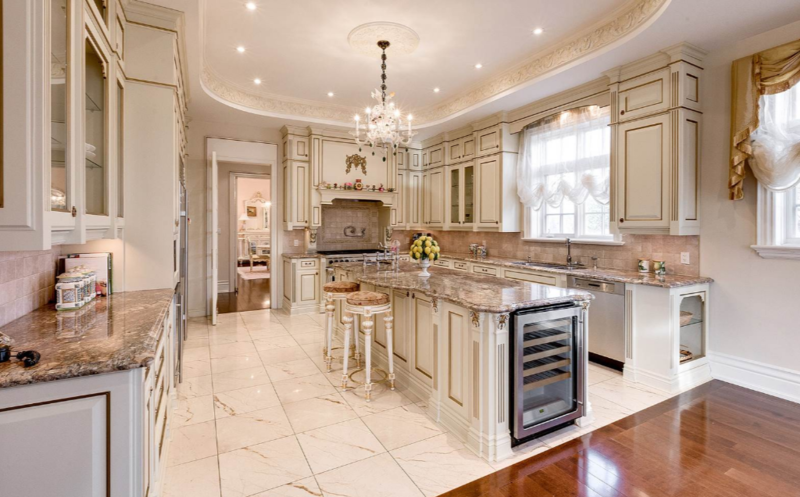 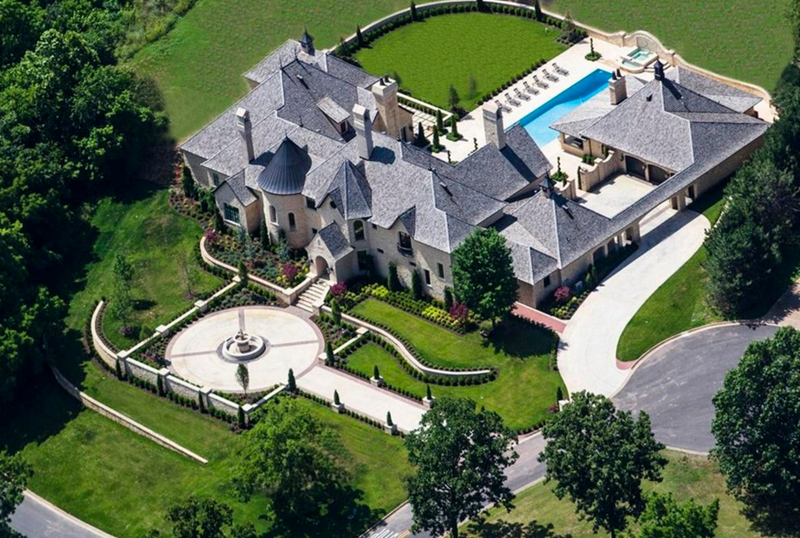 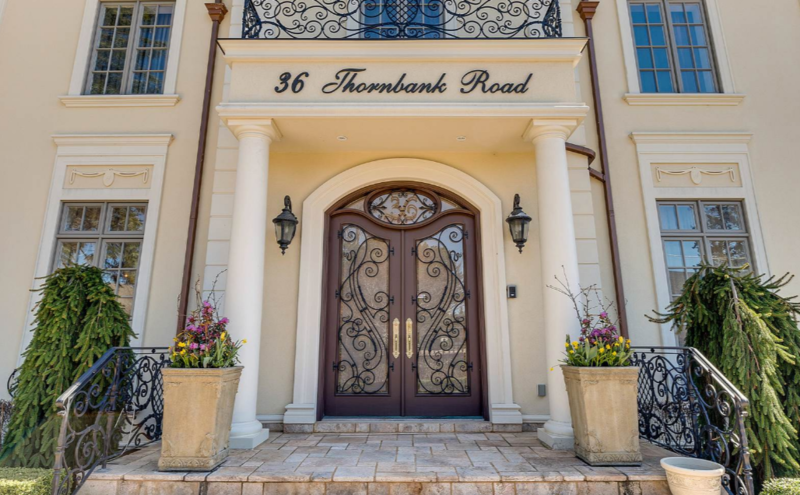 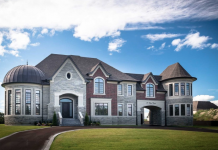 This mansion is located at 36 Thornbank Road in Vaughan, Ontario, Canada and is situated on 2/3 of an acre of land. 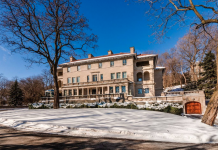 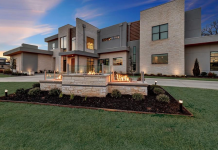 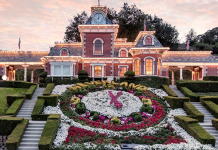 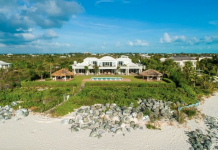 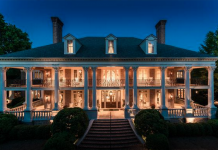 It features approximately 14,480 square feet of living space with 5 bedrooms, 12 bathrooms, foyer with staircase, formal living & dining rooms, gourmet kitchen, breakfast room, family room, home office, home theater, wine cellar, gym, steam room, indoor pool, garage and more. 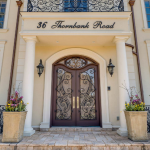 Outdoor features include 2 gated entrances, balcony and porch. 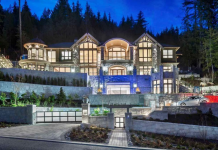 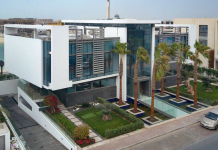 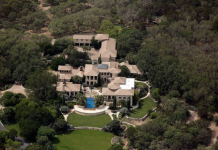 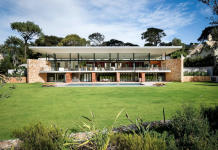 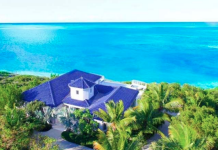 It is listed at $8,800,000 CAD.